Golf Anyone?! 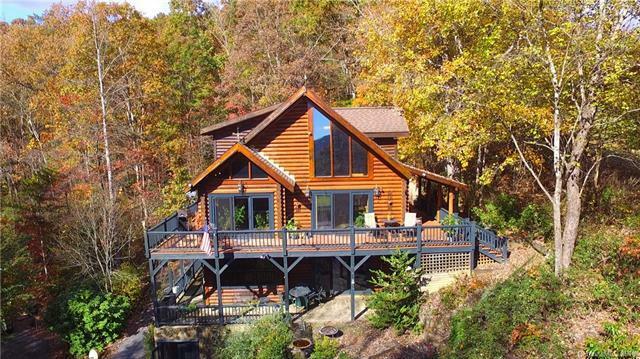 This 3000+ sqft Luxurious Log Cabin, in Rumbling Bald Resort, has incredible mountain & golf course views! 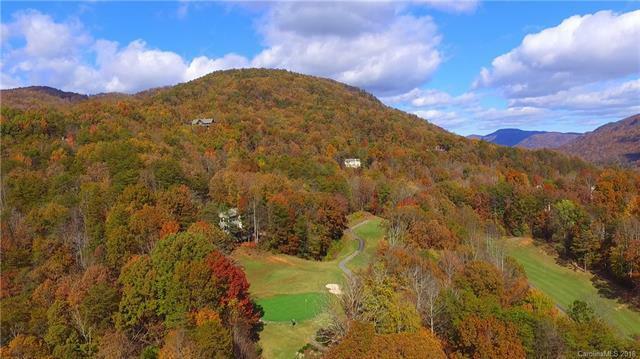 Located just mins to Lake Lure & Chimney Rock, cabin sits on a private 1.5 AC tract, on 2 golf course lots, end of a pvt road. This modest 3 BR, 3.5 bath home comfortably sleeps 10 & has everything you're looking for: large downstairs complete with built in bunk beds, wet bar, office, & indoor workshop! 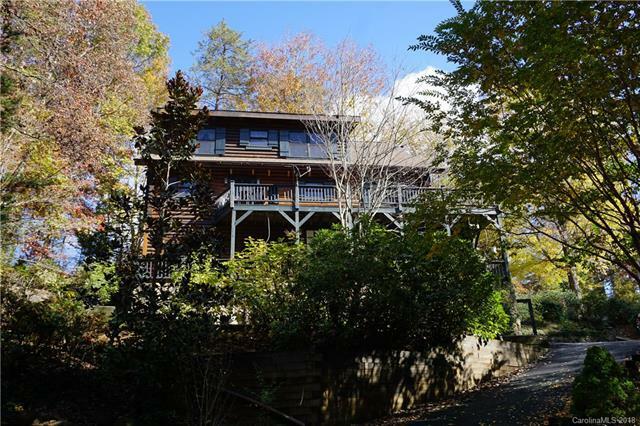 All Wood Cabin boasts wrap around decks, soaring wood paneled walls, cathedral ceilings, & large architectural beams! 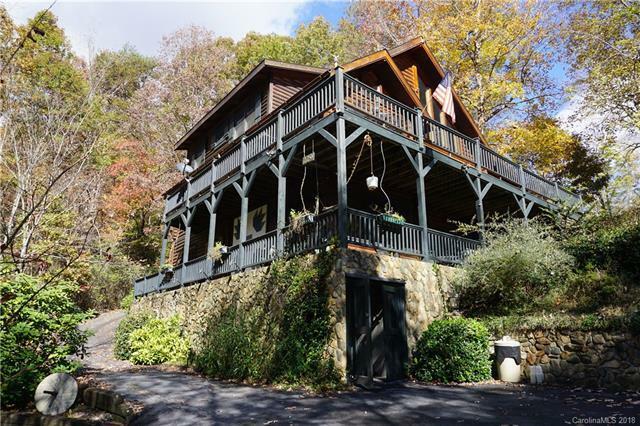 Very charming & cozy, this custom built cabin was constructed with Incredible workmanship & character - watch the virtual tour! Property also has a 1000 square foot garage/barn with 3 bays & full loft/attic storage! Rumbling Bald Resort, a gated community, has all the amenities you & your guests could hope for: fitness center, pools, waterpark, walking & cycling trails, lakes & ponds, 2 golf courses & more! This is a must see property!